Its a pretty tough gig to track down Windows Phone sales numbers or at least sales positioning. So its great when the carrier goes out and just lets you know how phone sales are going. Elisa, Finlands biggest carrier as just put out a list of their hottest selling phone in February. One list for retail ans another for business. 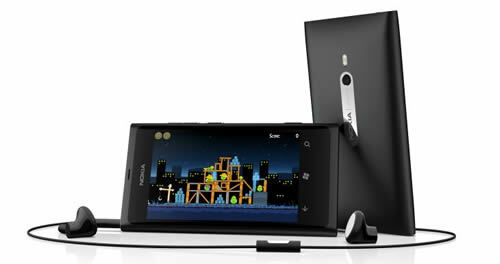 The great news is that Nokia’s Lumia 800 tops both lists, beating out the iPhone 4S. Adding even more reason to celebrate is the face that the Lumia 710 has only been available for a few days and it even beat the iPhone 4. Written by: Hyde13 on March 1, 2012.